Tons of leagues and competition. Dive right in! 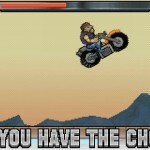 Destroy your environment in Boss Battle mode. HUBO SMASH! 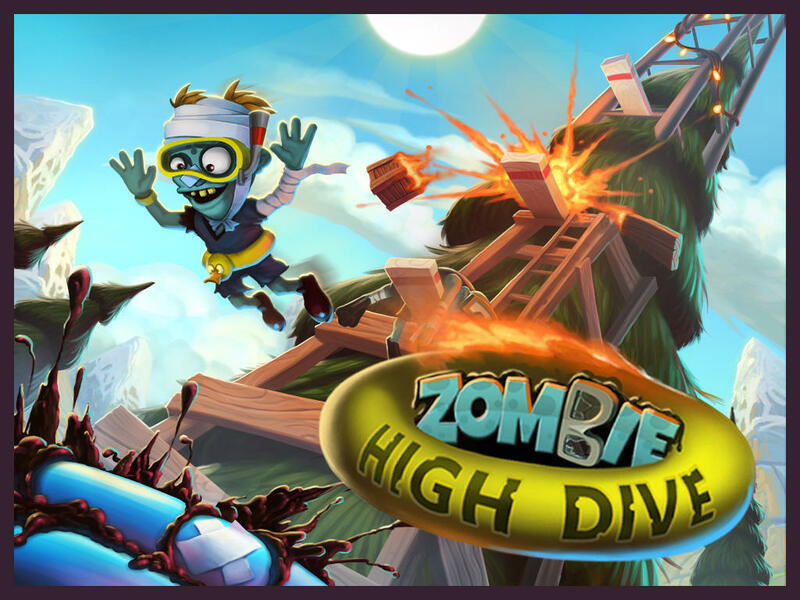 Compatible with iPhone, iPod touch, and iPad, Zombie High Dive is available now on the App Store as a free-to-play title. 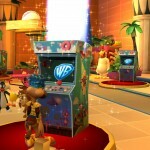 Check back later here on AppAdvice for our full review of the game. 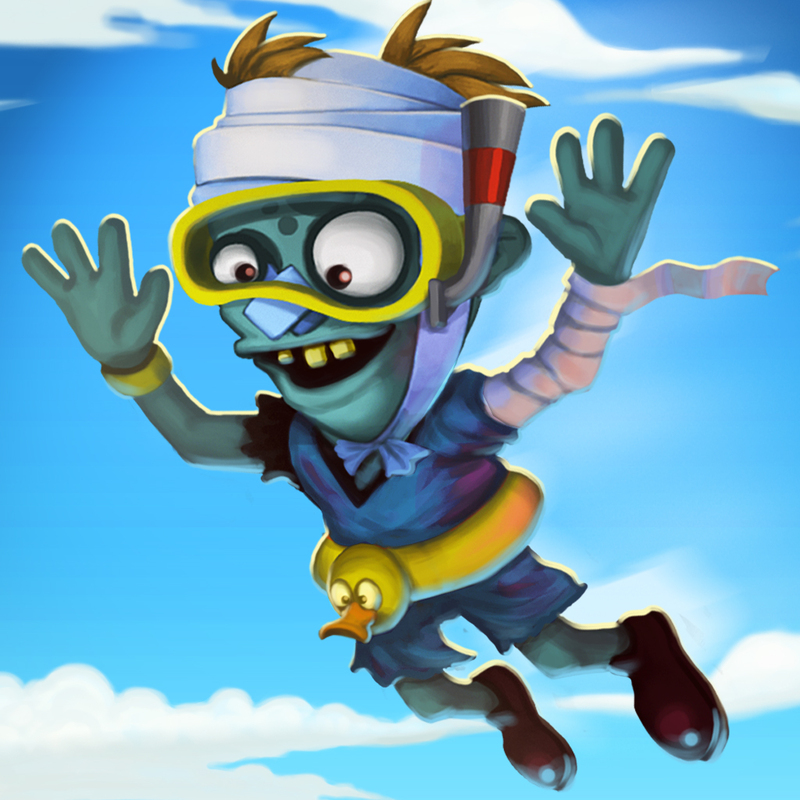 See also: Zombie Road Trip Trials update brings new content featuring Flappy Golf world, Lead a team against the undead and be a Zombie Commando in Bulkypix's newest iOS game, and Madfinger unleashes massive tournament update to popular zombie shooter Dead Trigger 2.